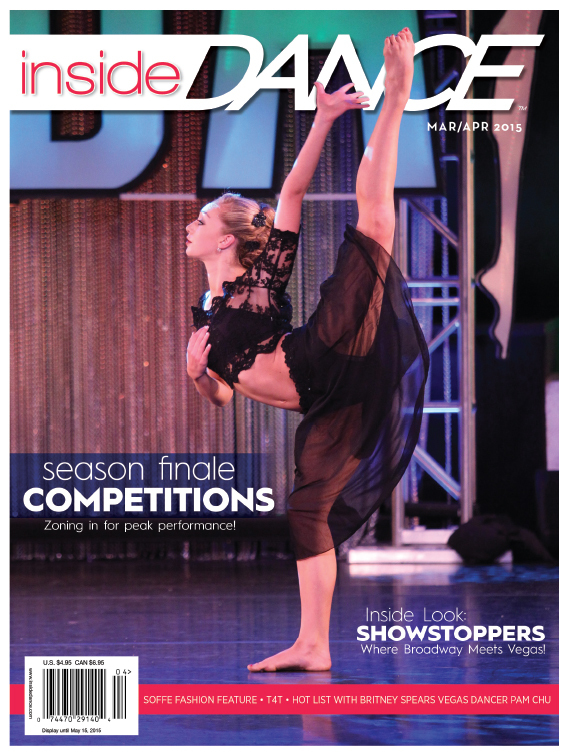 ATLANTA, Ga. – April 16, 2015 Inside Publications, which produces a portfolio of niche sports and arts magazines, is proud to announce that Anastasia Miller has been promoted to Associate Publisher of Inside Dance. Miller will serve in this new position while also retaining her current position as Sales Manager for Inside Publications, serving clients across all of the company’s titles. Miller earned a degree in Marketing from The Ohio State University, where she was the captain of the school’s nationally ranked dance team. Prior to joining Inside Publications, Miller had a decade-plus career in the talent representation industry, booking choreographers, dancers, actors, athletes and models for feature films, television, commercials, music videos, Broadway productions and world artist tours. She was a senior agent at BLOC Talent Agency LA before leading the team at BLOC NYC, and was also the dance director for Clear Talent Group NYC. During her career, she has also choreographed and taught for multiple companies, studios and programs nationwide. 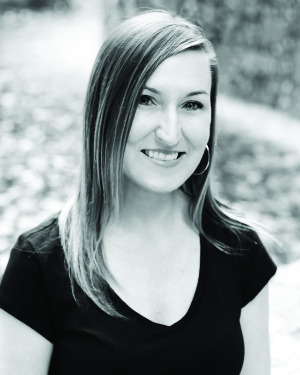 Miller now resides in Atlanta and has been with the team at Inside Publications and Inside Dance for nearly a year. She is continually invited to be a guest speaker, judge and talent scout for multiple dance companies nationwide and internationally. In addition, she is currently on the Worlds Dance Advisory Board and is a Dance Director for USASF Dance.